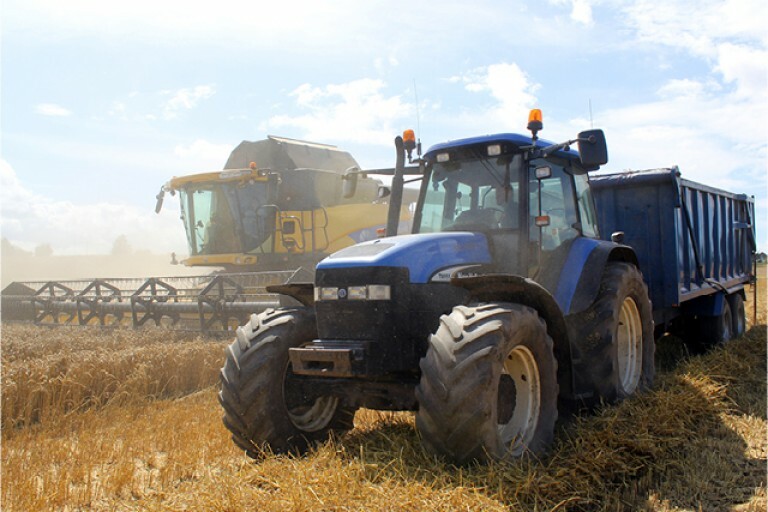 Since 1980 We have been providing smaller farm holdings with machinery, man power, techniques and farming knowledge to help run their farms. 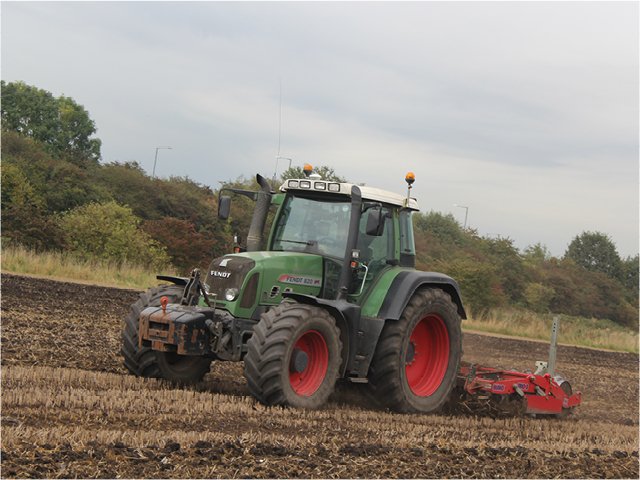 This is an area we are looking to grow over the coming years. 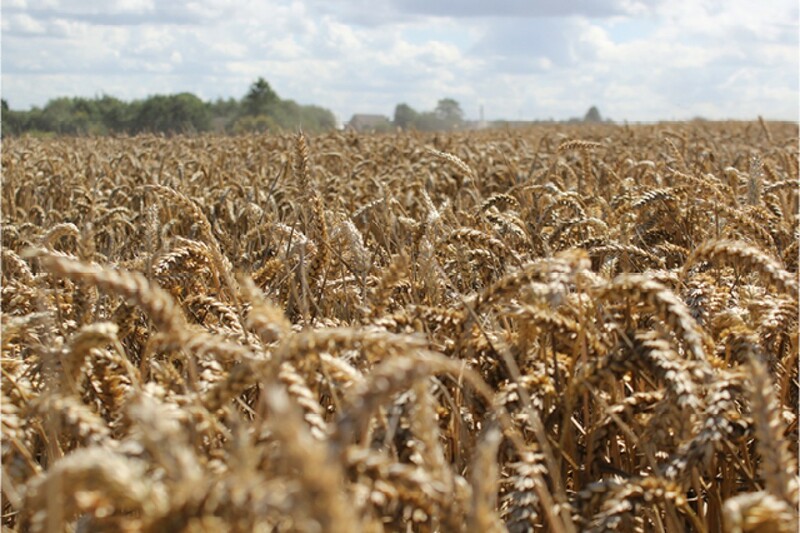 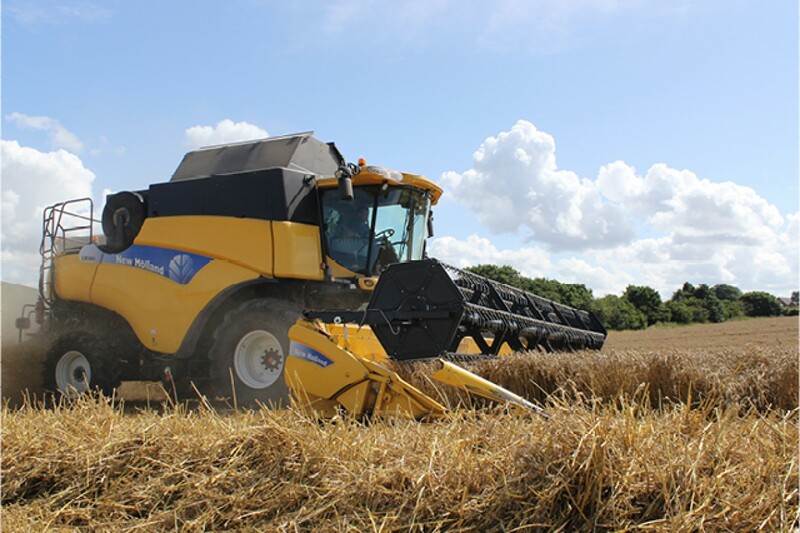 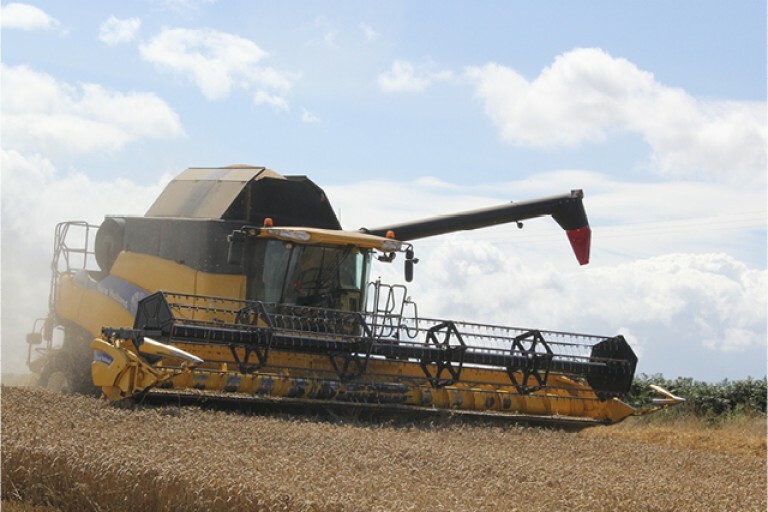 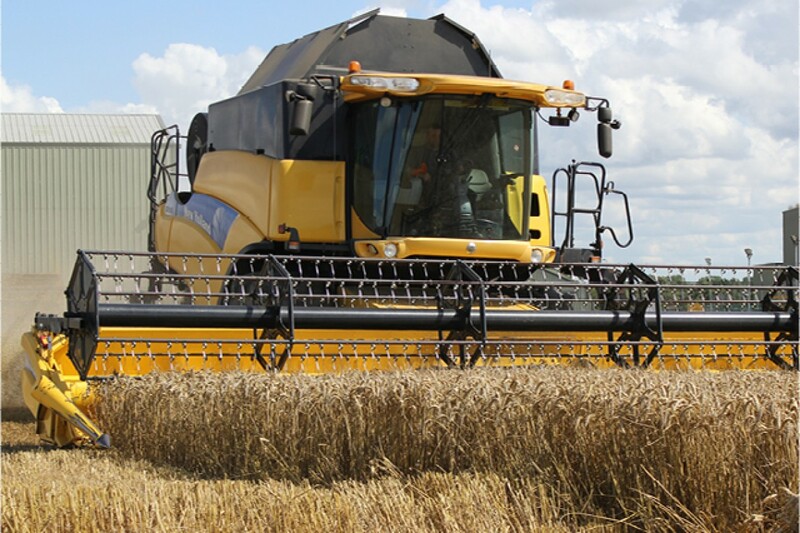 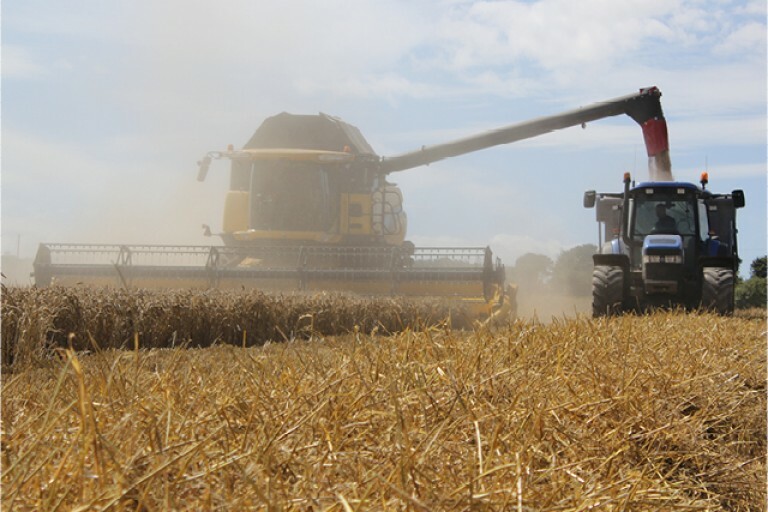 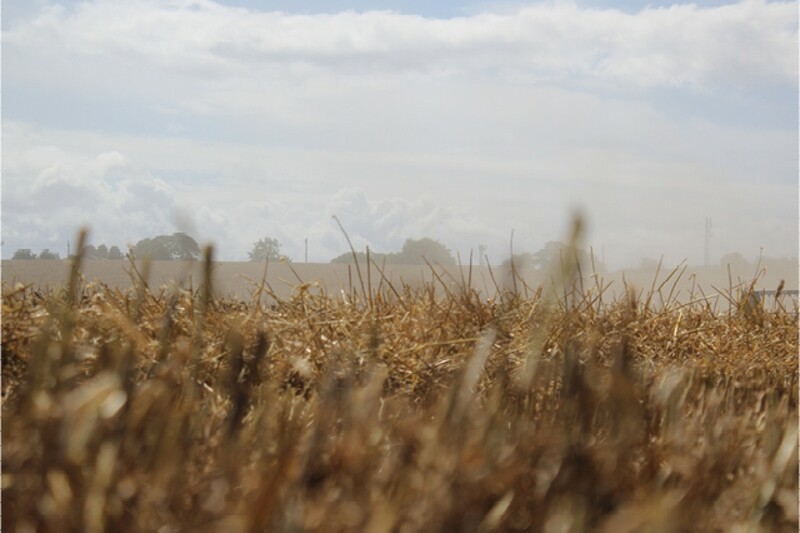 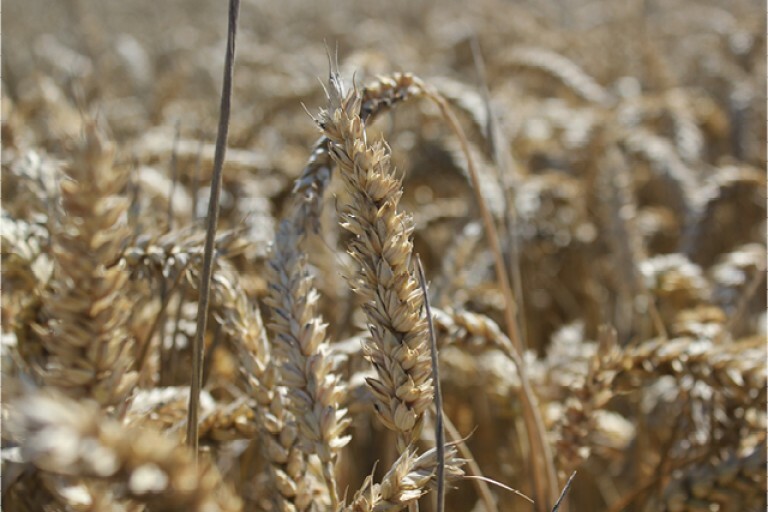 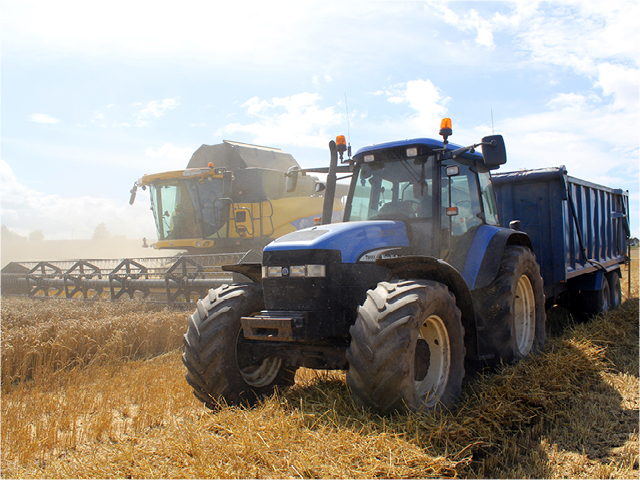 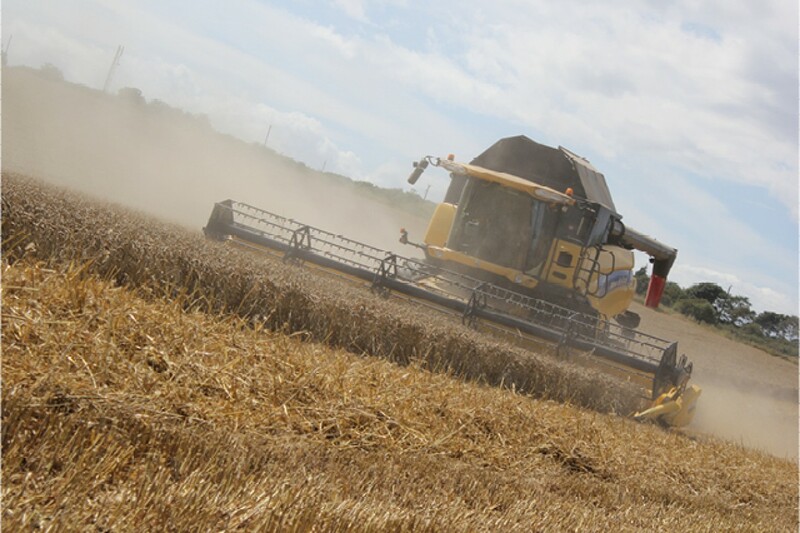 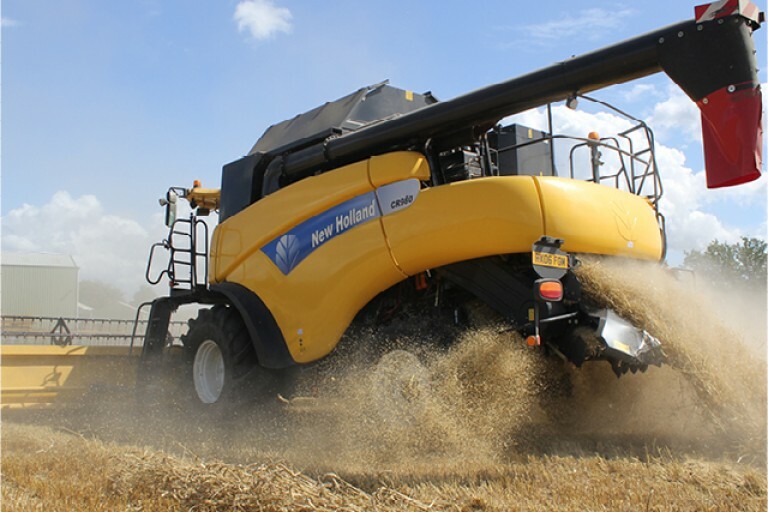 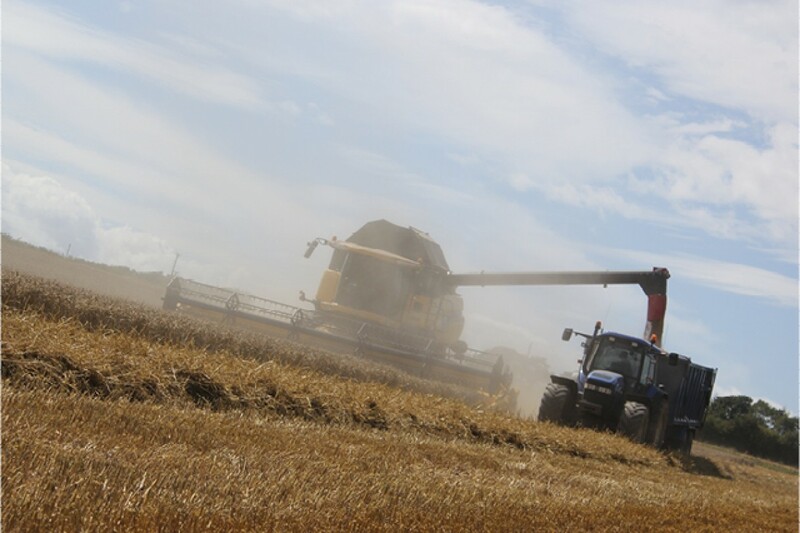 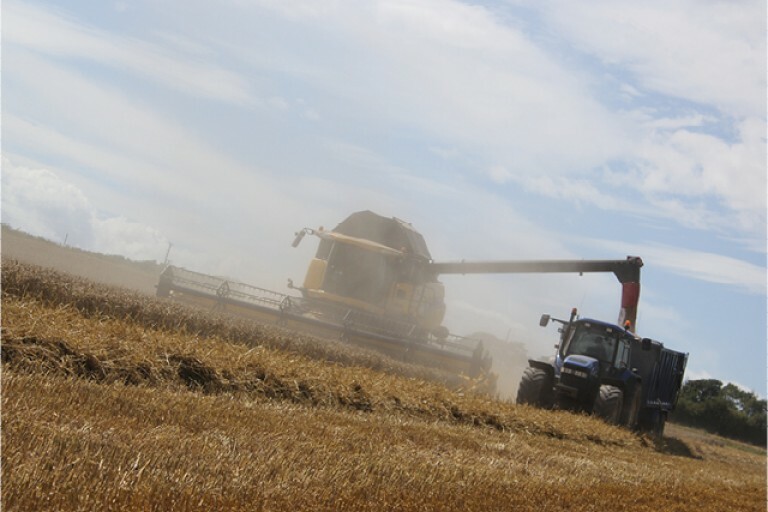 Such as investing in an additional combine harvester for 2015 to assist our current New Holland CR980 combine harvester having the machines and man power to hand at harvest ensures we can get in the fields at the right time. 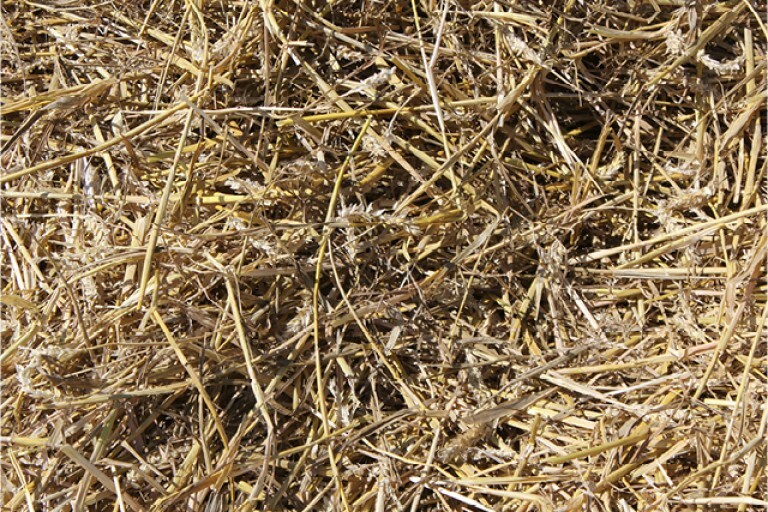 Shared cropping, land spreading and land spraying techniques. 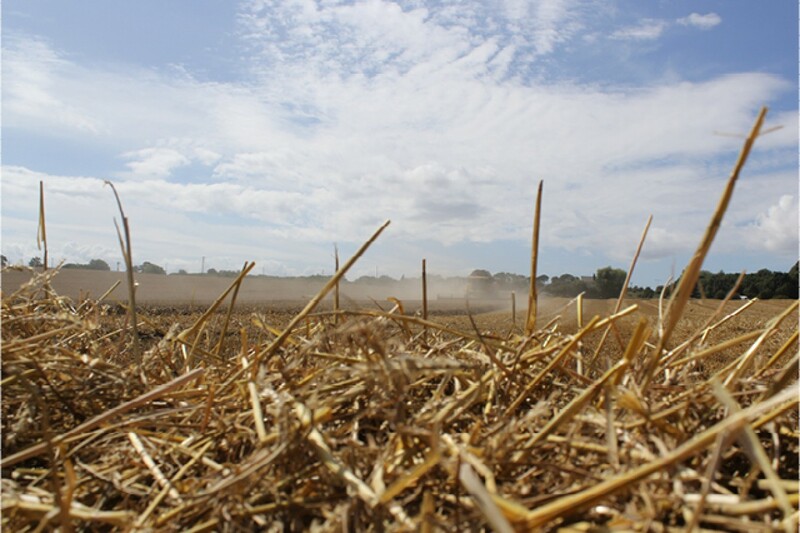 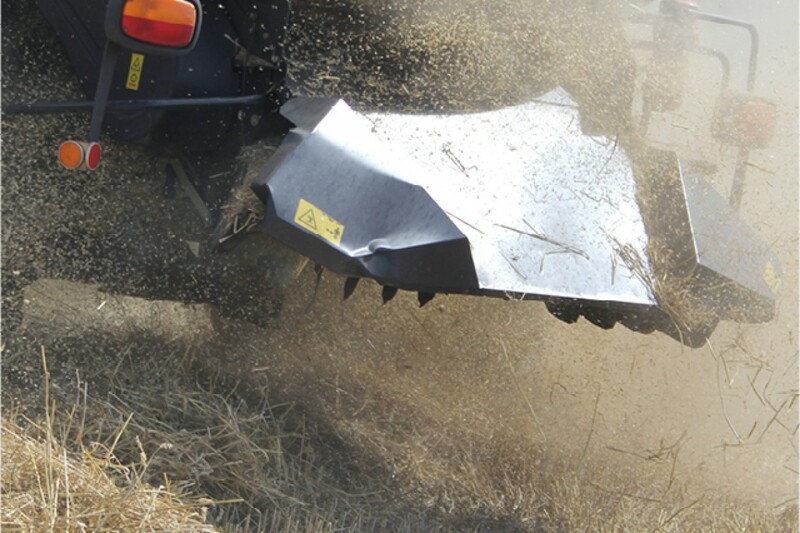 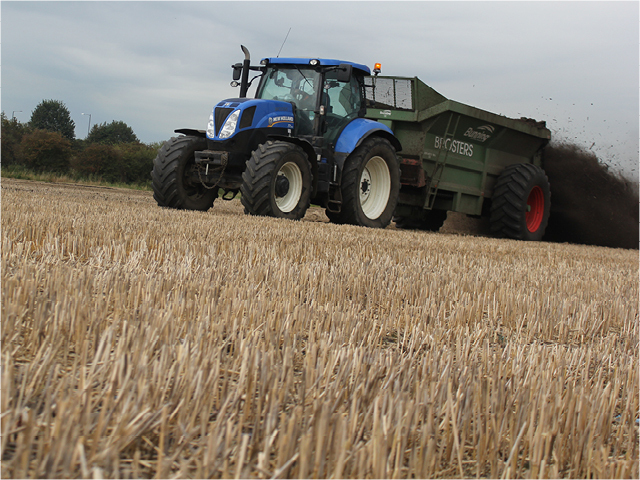 Ploughing, sumoing, rowteroring sowing, rolling, combining, baling, mowing, turning, wrapping, tractor and trailer usage.